What bag to buy in the new season? 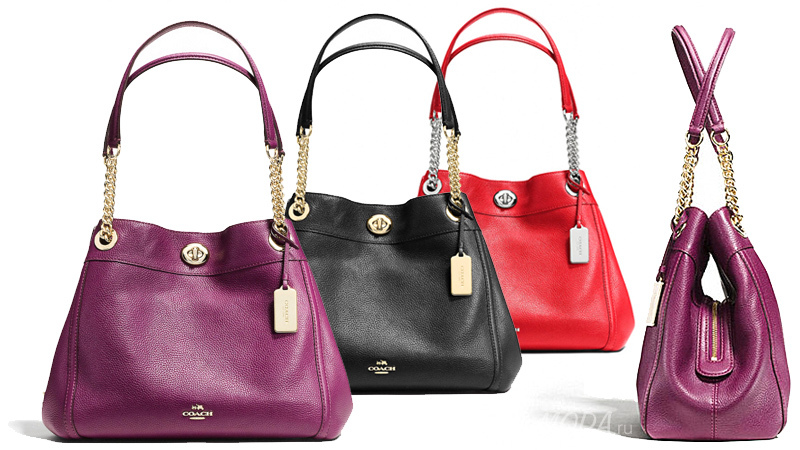 So hard to choose the best – women's fashion bags impress with their variety! In addition, your style should fit to the new bag. Or bag for your style? It's hard to say, because a good handbag like the best girlfriend – its everywhere you take with you and even do with her their secrets. Да, handbag is always up to date on all your secrets! 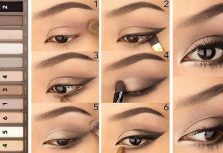 Can be, Therefore, women may not be indifferent to the purse and so carefully choice. 7. 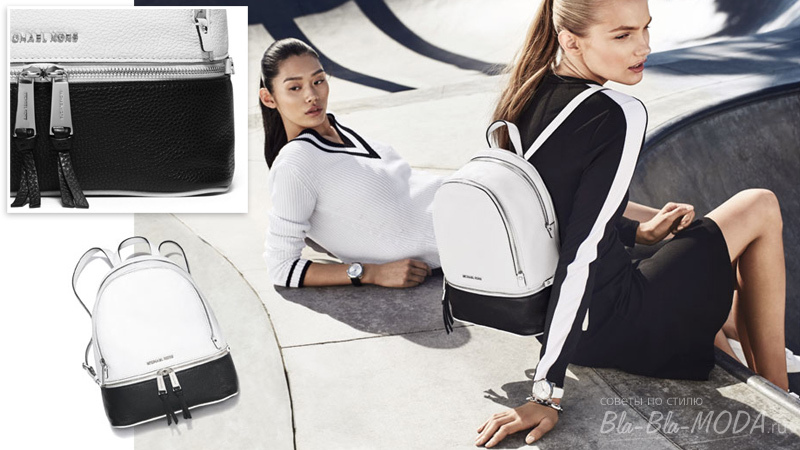 In seventh place Backpack by Michael Kors – convenient, roomy and such stylish! By the way, Today the backpack must be in the wardrobe of any woman, regardless of age. the main thing, correctly pick it up in style. for example, order, 40 50, the backpack is better combined with sporty style. And here's a 15-year-old backpack, it is appropriate to wear with anything, even with lace dress. 6. 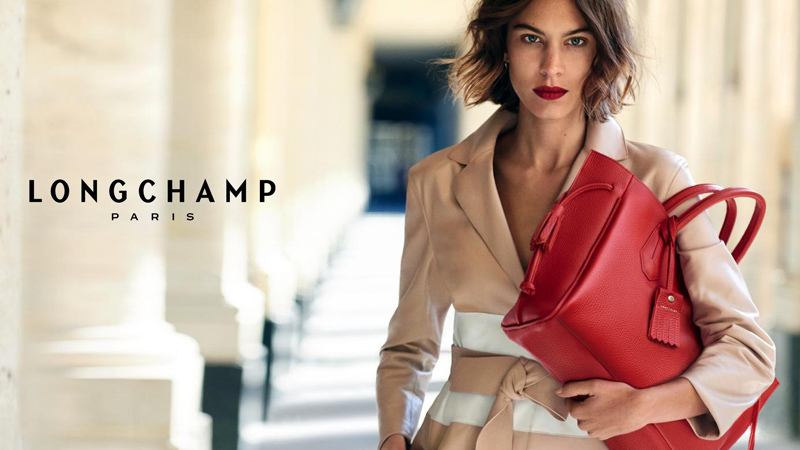 Red bag from the collection of Longchamp. This bag looks spectacular with a red lip makeup. 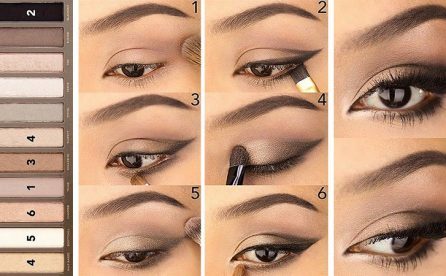 Ideal to neutral color clothes. 5. 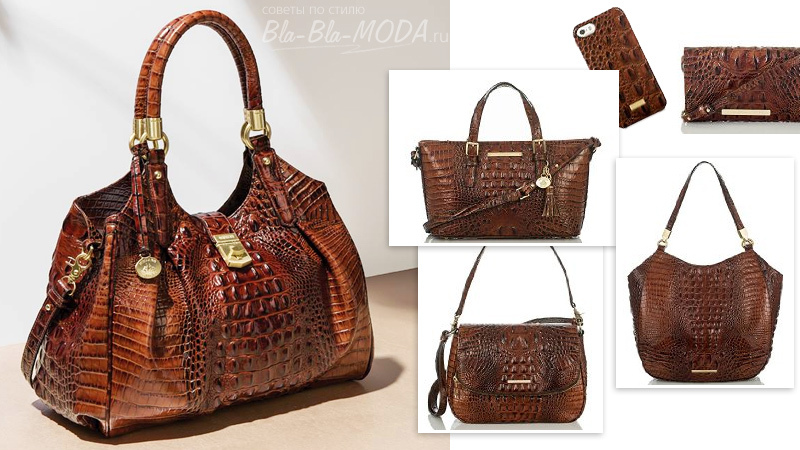 “Krokodilova” bag from the Brahmin. 4. 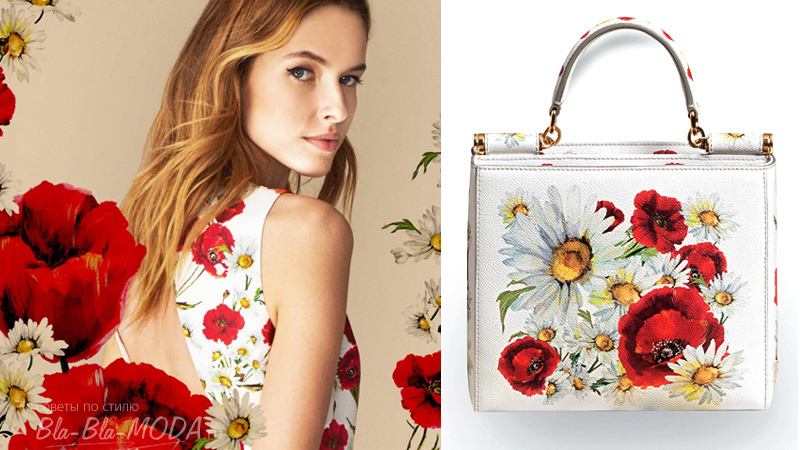 Handbag Dolce&Gabbana, covered with flowers. This Petite handbag is suitable to the summer floral dress, as well as perfectly will look with white jeans or small red dress. 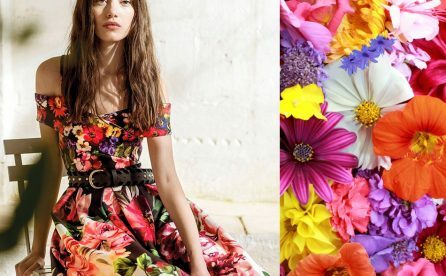 Flowers bags – new trend, that has become fashionable for a long time. 2. 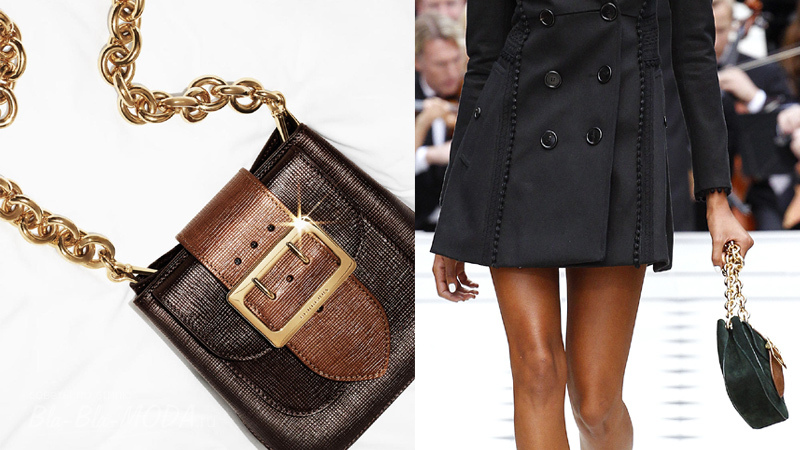 Miniature handbag The Belt Bag from Burberry on a chain – the ideal solution for those, who likes to be the center of attention. 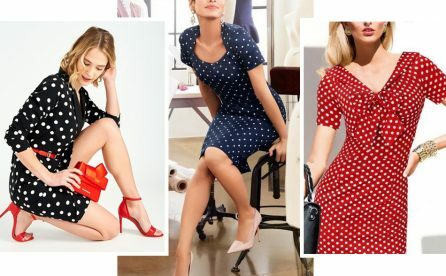 Wear short coats, lace or silk dress. 1. Fashionable Ralph Lauren Ricky Bag made in Italy. 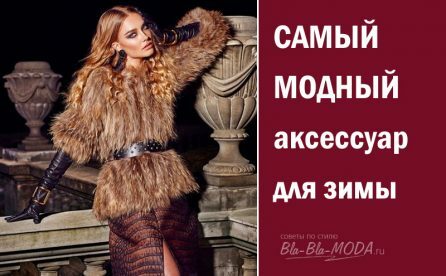 It is universal, fits all and any attire makes expensive – that is why this fashionable deserved first place. 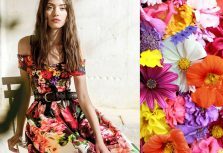 With it you can wear even the cheapest cotton dress, but still make you look gorgeously! 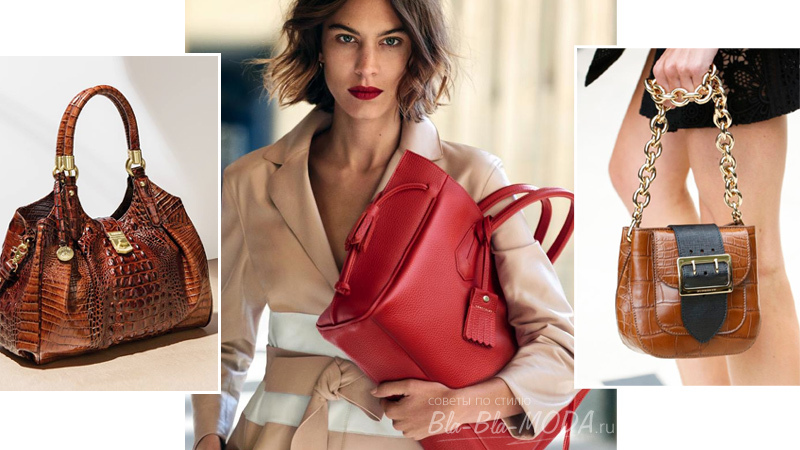 What you liked most about handbag? Cool bags, but I do not buy from such small income. Don't worry. If you have a flair, that is called, you can pick up something similar from the fakes and small firms. Now this much. It is important to carefully and meticulously examine when purchasing your bag ! Ok, What backpacks have become everyday. With them it is convenient. 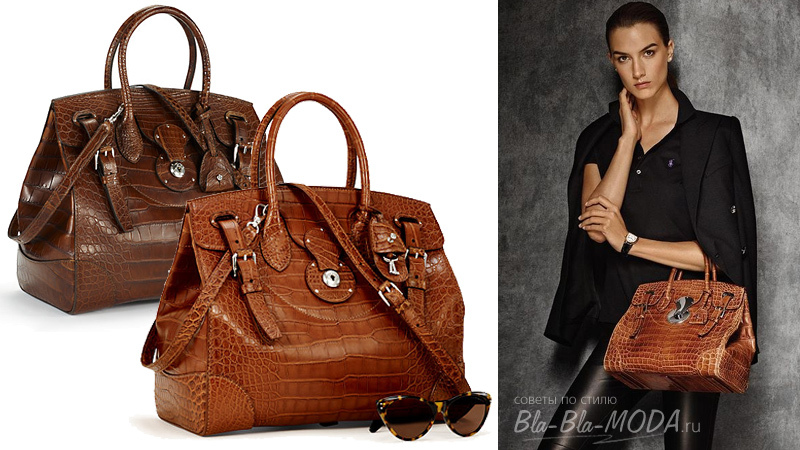 From bags chose a Brown crocodile leather. Crocodiles sorry, but bag stunning. 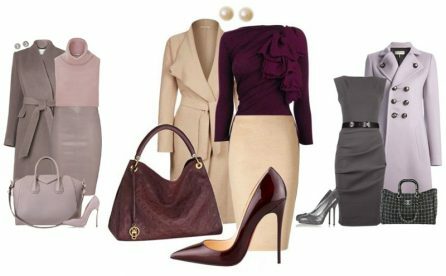 I would chose a handbag, like their clothes. I needed this, to get it and to serve faithfully. I had such a handbag, you bought on sale. Then doggy my pogryzla its. Now again want))).